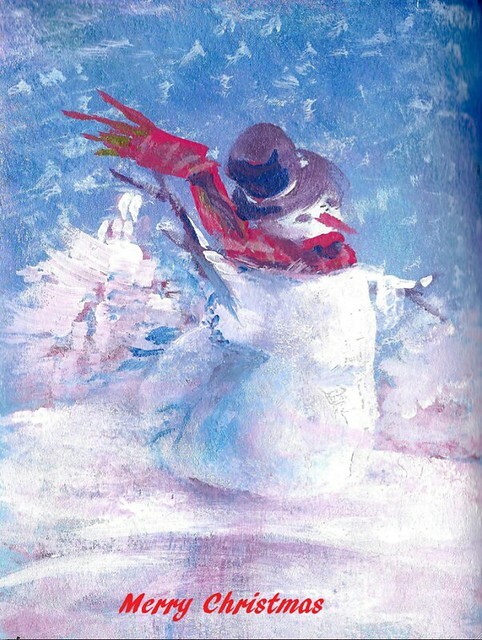 Snowman by my sister, Sandra Strait. Here is a Christmas gift from Merri and me to you. I believe one of the best long term values I have spotted in 2104 are the shares in TFS Corp. an Australian company that has a vertical East Indian sandalwood business from the soil to the oil. 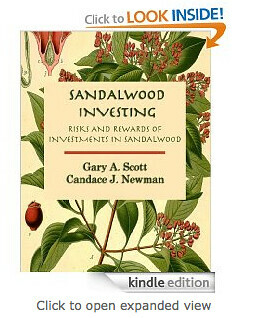 The sandalwood investment we reviewed in our “Sandalwood Investing Report” has risen over 50% since the beginning of the year when a Wall Street Journal article on illegal sandalwood tree harvesting captured my attention. I have great interest in helping the environment, in forestry and in sandalwood oil, and began researching investing in sandalwood. I wrote an entire report and have been selling this at Amazon.com. Today and tomorrow you can get this report free. Simply click onto Amazon.com. 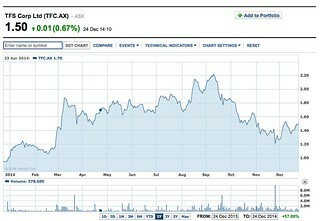 I have dropped the price to zero for today and tomorrow. On Saturday the price will return to $9.99. Merri and I send our best wishes for Happy Holidays and the most prosperous yet in 2015.